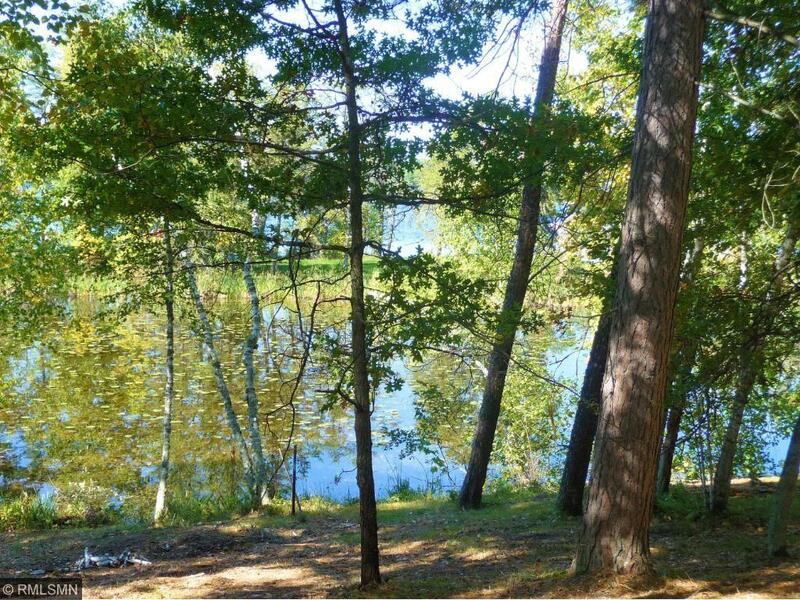 Build a beautiful walkout home on this Bertha Lake lot which has 107 ft of frontage on a private bay. Lot is studded with big majestic Pines and offers stunning westerly sunset views. You will be a part of the Blueberry Bay Association giving you access to Outlot A to enjoy the sand frontage, go swimming and have additional dockage. Lot is situated just minutes from all the amenities. In the spring of 2018 electric will be moved underground and the bay will be treated via a DNR approved permit.